10. Lamp frame is die-casting aluminum alloy with all fasteners stainless steel. 11. 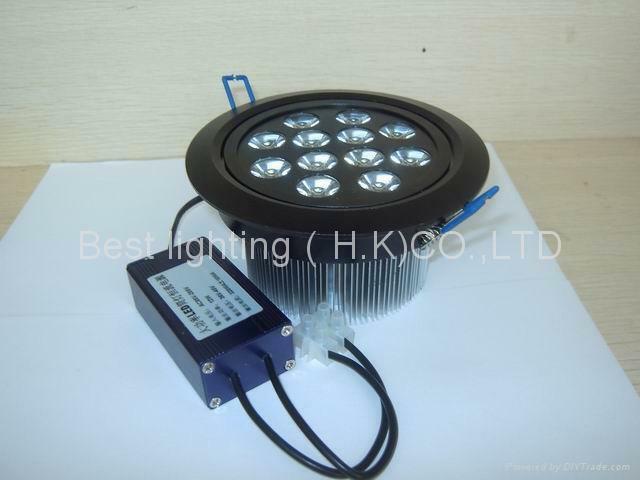 We use high-efficient LED to make lights energy-saving.environment-protecting and long life-time. 12. We use alternative switch power supplier to change the voltage,ensuring LED work routinely and extend life-time. 13. We make static-enduring painting on the surface to risist acid and alkali and avoid aging.